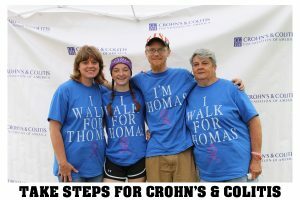 Another week goes by and we are at another fund raiser walk. 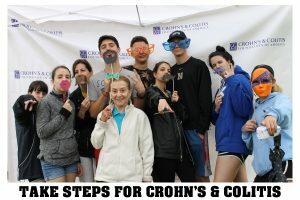 This week we were at Lake Crabtree County Park for the CCFA’s Triangle Take Steps for Crohn’s and Colitis walk. 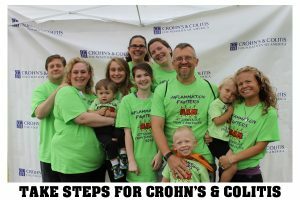 Crohn’s and Colitis are incurable illnesses that this great group works hard for to raise money for a cure. 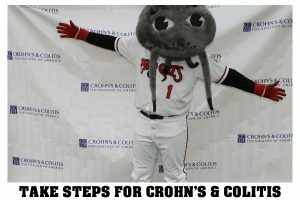 We had a lot of fun and got to meet the Carolina Mudcat’s Muddy the Mudcat.